Rachel has worked within childcare for the past 12 years. 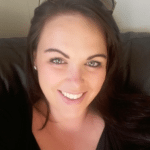 Before Rachel commenced her role as the manager of St Padarn’s Playgroup in September 2016, she spent 11 years at Ysgol Gymraeg Aberystwyth, working as a 1:1 support worker, and then in the Foundation phase. She has a NVQ Level 3 in Child care learning and development, and a FdA in Inclusive studies for teaching assistants. Rachel also has a Level 3 in ELKLAN (Speech and language in the classroom). Rachel’s working towards her NVQ level 3 in Play work. 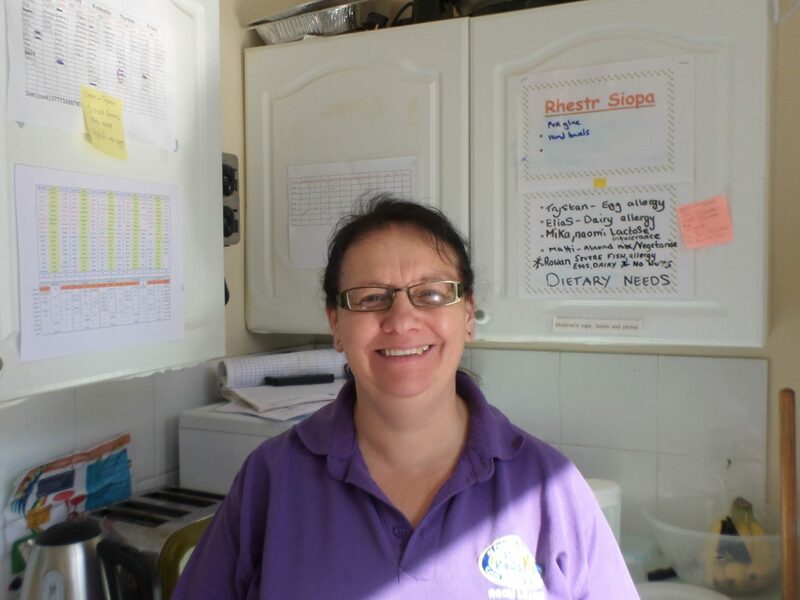 Annette has worked in the Playgroup since September 2007. Annette is the room leader in the afternoon’s, and also assists with the playgroup’s administration work. In her time at St. Padarn’s Playgroup, Annette has completed her Btec National diploma in Early years. 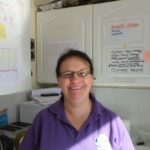 Annette is also one of the after school leaders and is currently working towards her NVQ level 3 in play work. 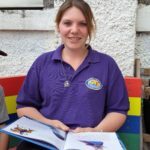 Emma has worked at St Padarn’s Playgroup since September 2010. During the morning sessions, Emma is our room leader. She has completed an NVQ level 3 in child care and development. Emma is working towards her NVQ level 3 in Play work as she is the leader in after school club. Joanne has achieved her CACHE level 3 diploma in child care and education, and level 3 ELKLAN. Having worked here since, Joanne is room leader in Playgroup, 2 sessions a week. 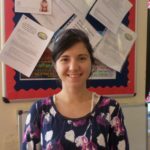 Joanne also works as a 1:1 support worker for children with additional learning needs. Joanne is working towards achieving her NVQ level 3 Play work qualification. 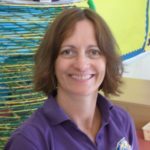 Since beginning in the Playgroup, Deirdre has established her role as a Speech and language assistant. She provides additional help for children with English as a second language , and those who require further help with speech and language. Deirdre has gained her Btec National diploma in Early years. 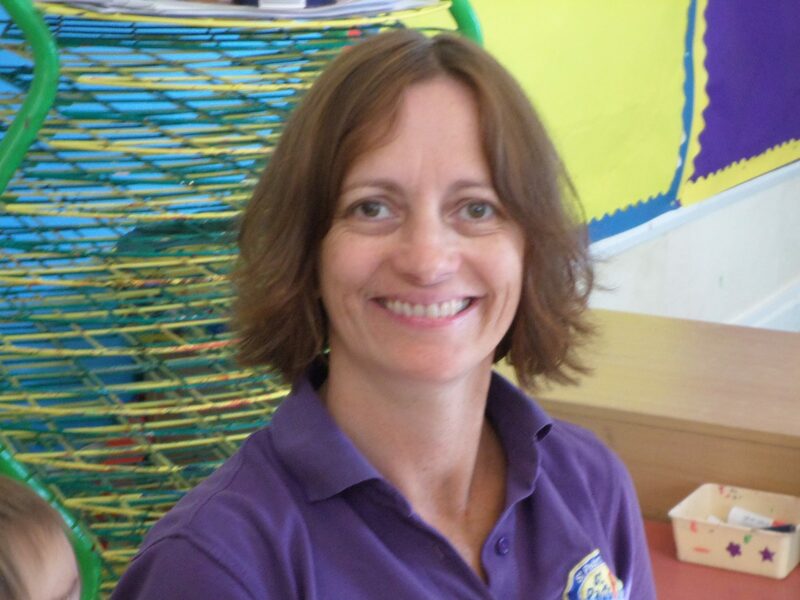 Helen began working at St. Padarn’s Playgroup in November in 2013. 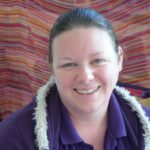 Since working here, Helen has gained her NVQ Level 3 in Child care and development. Helen has also had training in Speech and language with under 5’s – ELKAN. Wiliam has worked in the Playgroup since May 2011, and is a keen volunteer with DASH during the school holidays. 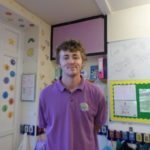 Wiliam has also gained a Level 3 diploma in Child care, learning and development. 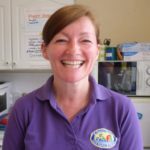 Sarah is one of our Bank staff who has been working in the Playgroup since 2016. Sarah has achieved her CACHE level 3 in Child care, learning and development. 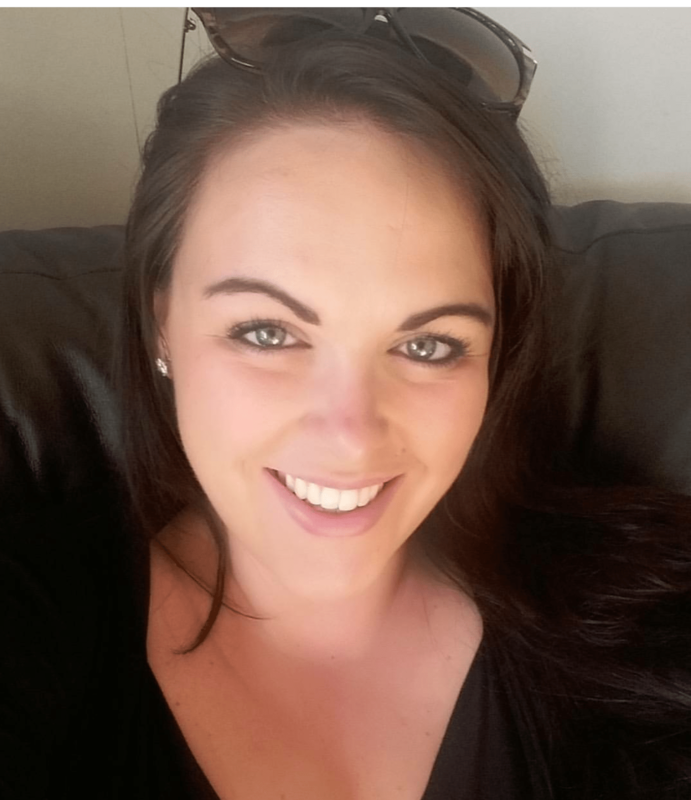 Emma began in Playgroup as a student undertaking her Extended NVQ level 3 in Child care, learning and development. Emma is currently in her first year of studying a BA in Childhood studies. Copyright © stpadarns.co.uk 2019. All Rights Reserved.